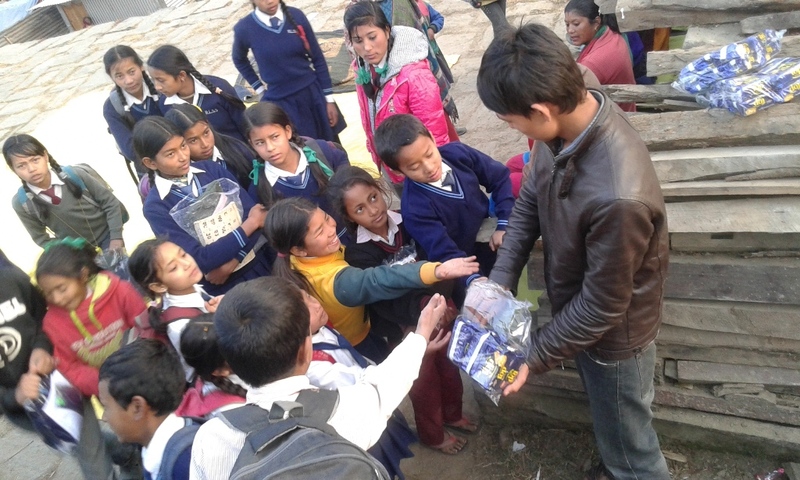 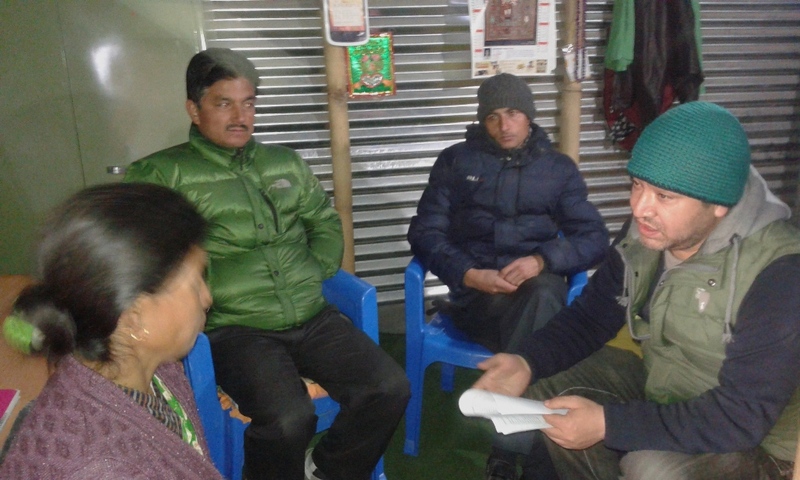 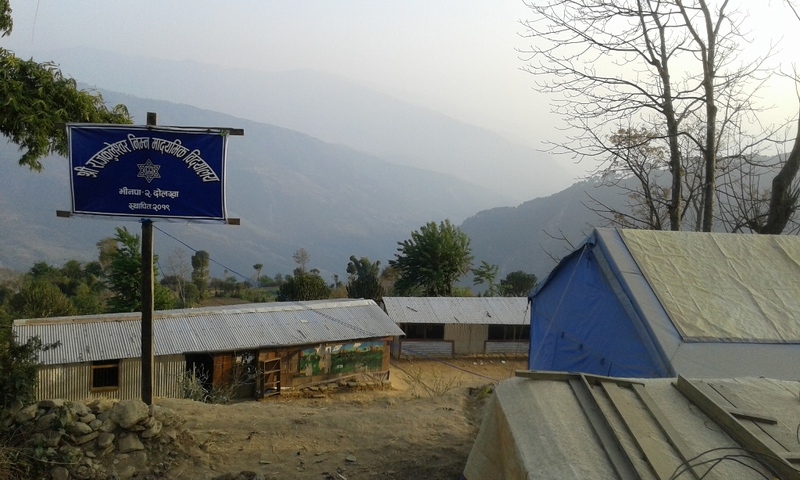 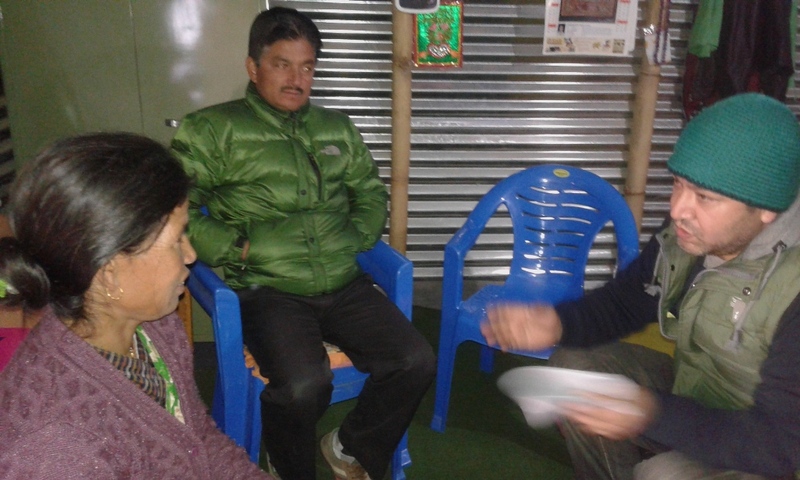 Jan 17, 2016 at class Dolakha, Our team member came from kathamndu. 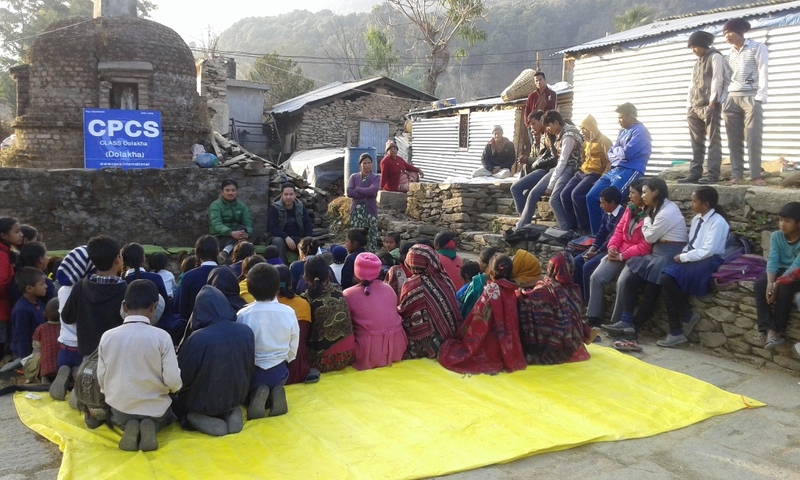 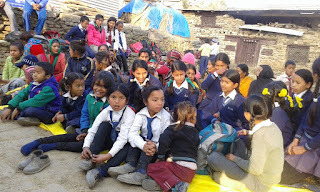 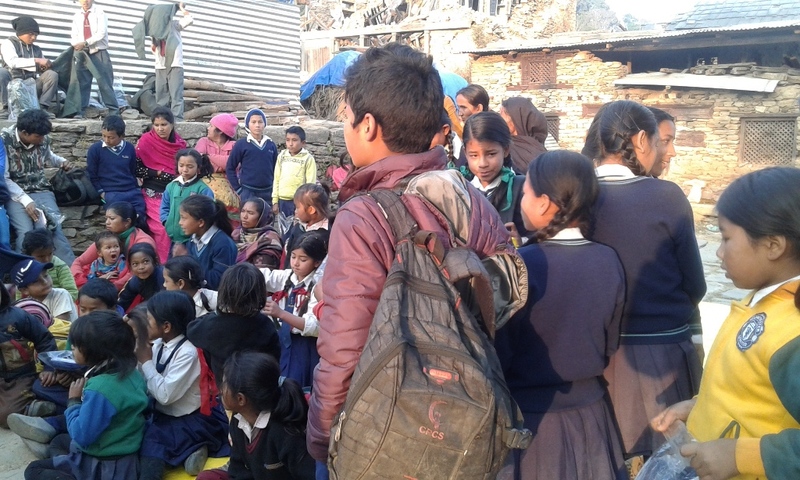 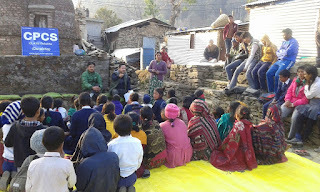 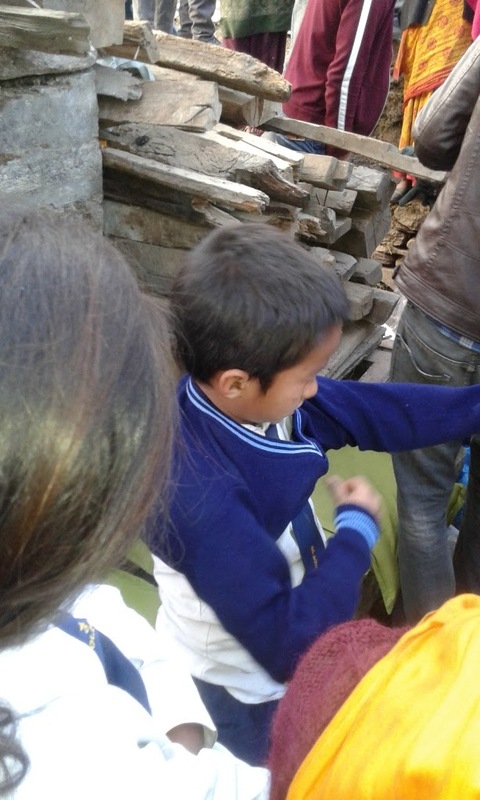 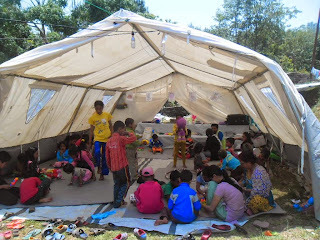 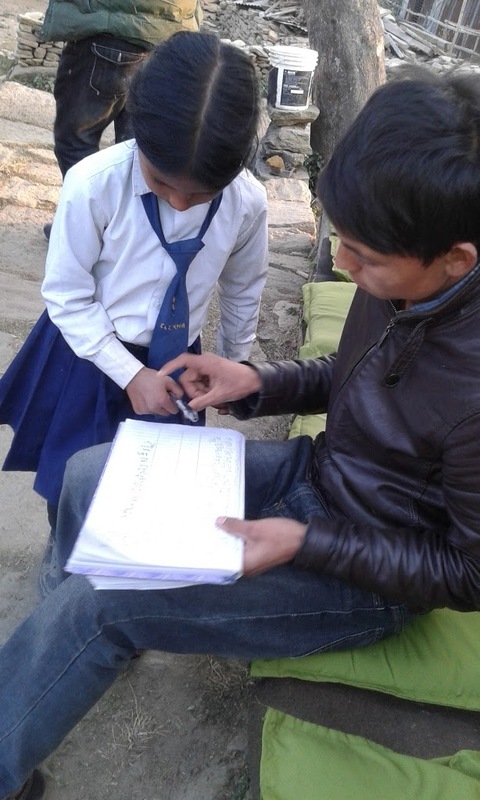 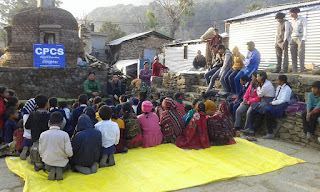 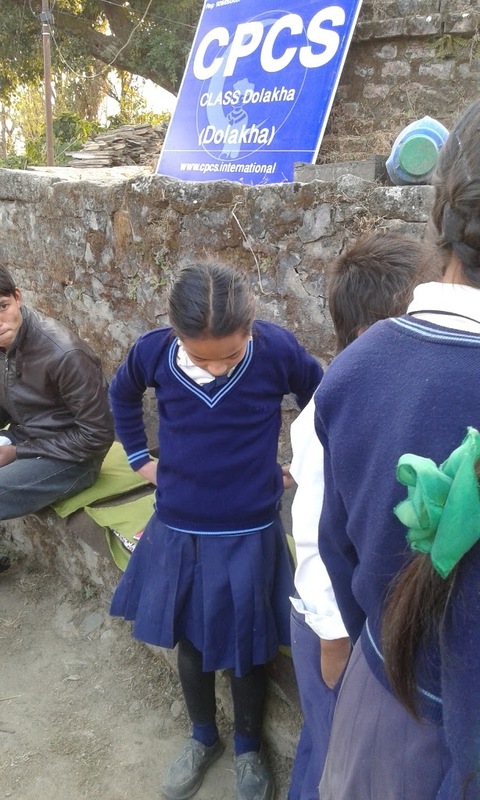 Class Dolakha organize parents meeting as well as meeting with children where we brief about children help, focus on regularity of children in class center for taking classes. 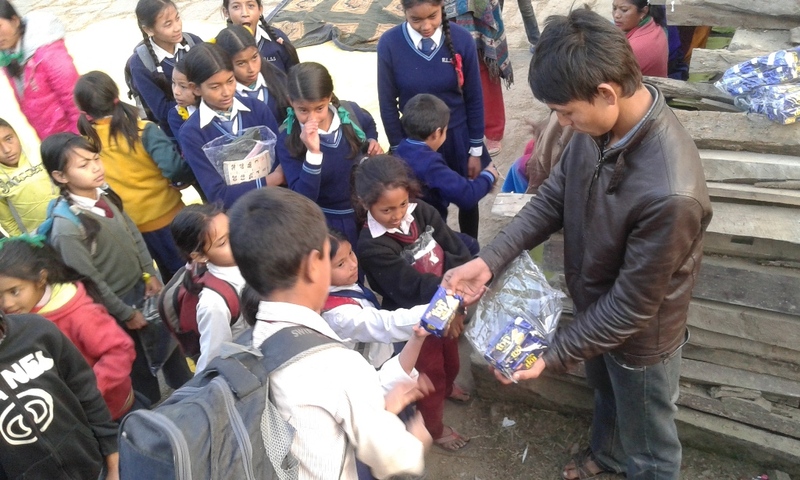 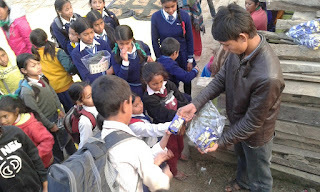 snacks time table, seasonal help of the children. 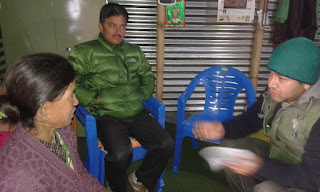 Today parents meeting conclude on two topic. 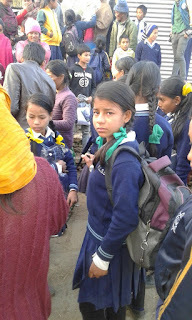 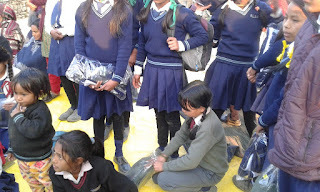 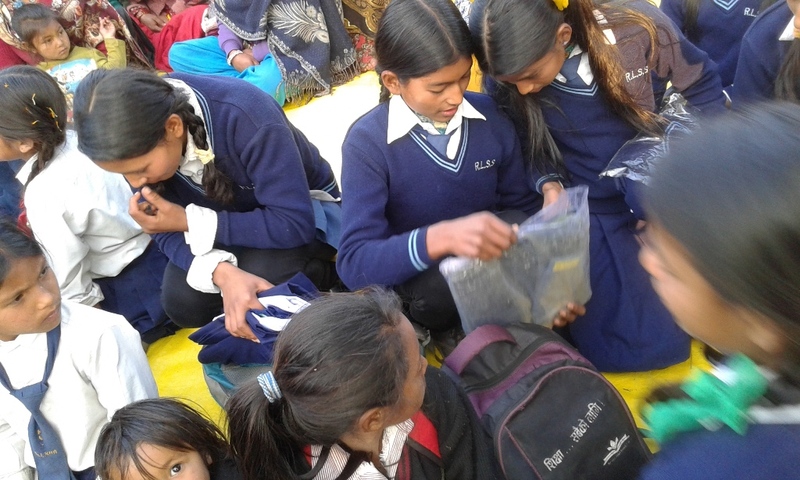 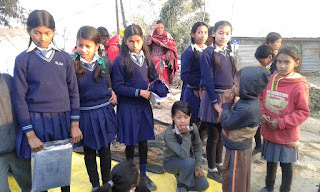 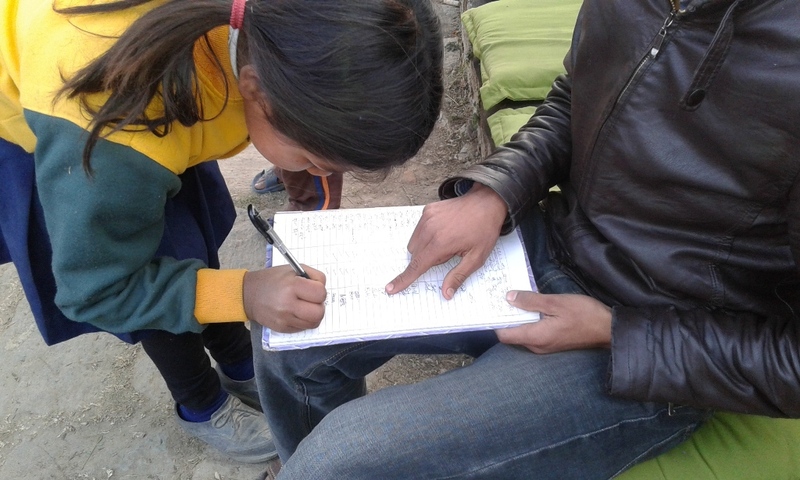 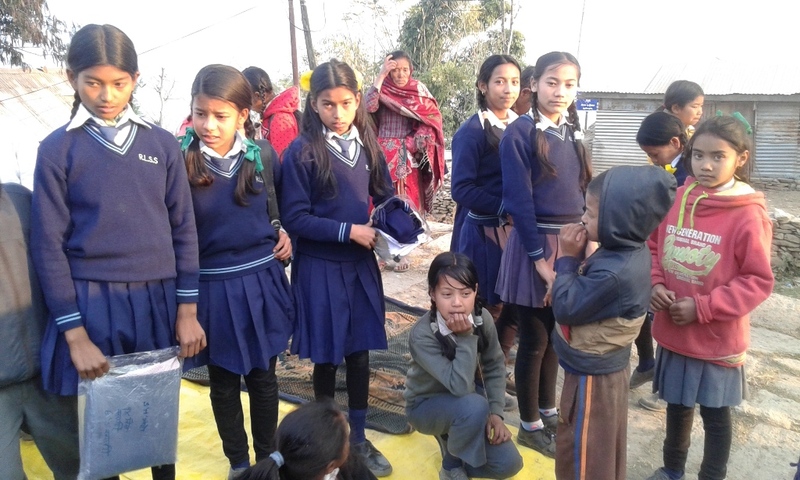 we also listen parents objections and expectation their expectation related with help in children education.Children received school dress and warm clothes by giving their own signature. 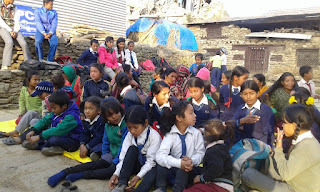 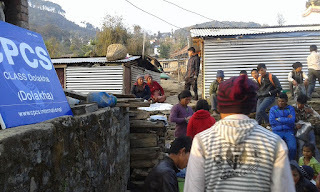 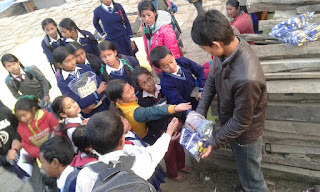 Finally we did meeting with LSA.Please see some photos from class Dolakha meeting views.